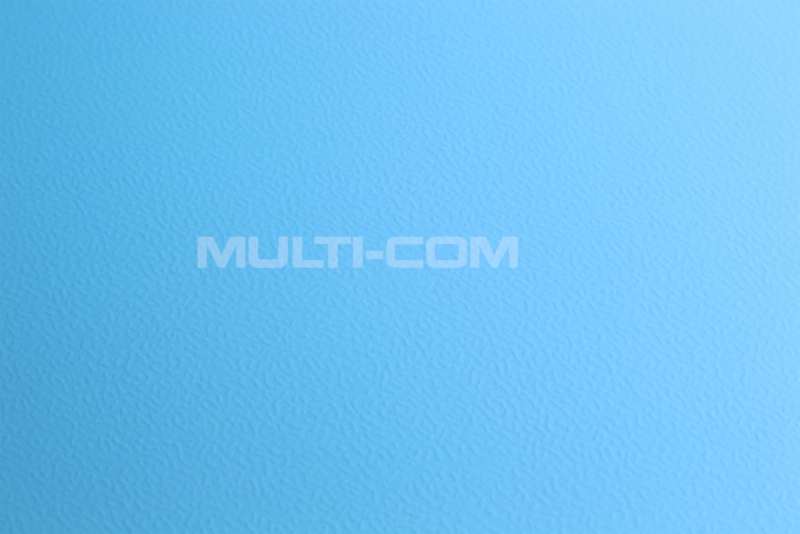 ESD antistatic mat natural - for the basic protection method sensitive to electrostatic charges. The mat effectively discharges static electricity from the objects on it. This model is made of 70% natural rubber thanks to which it minimizes the properties of the fragrance properties, often onerous. 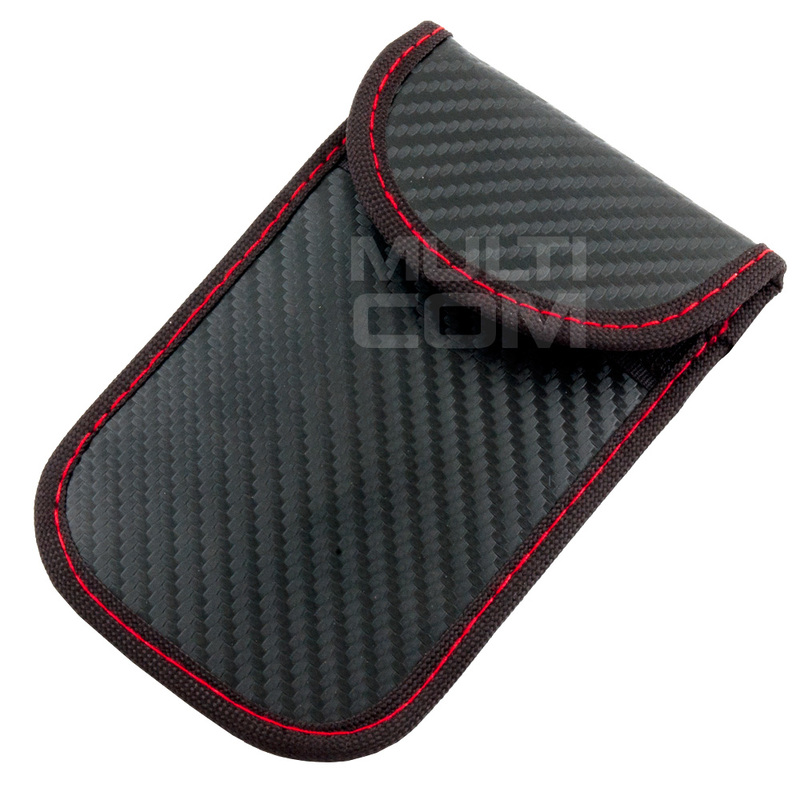 In addition, it protects the plate against heavy objects and impacts. 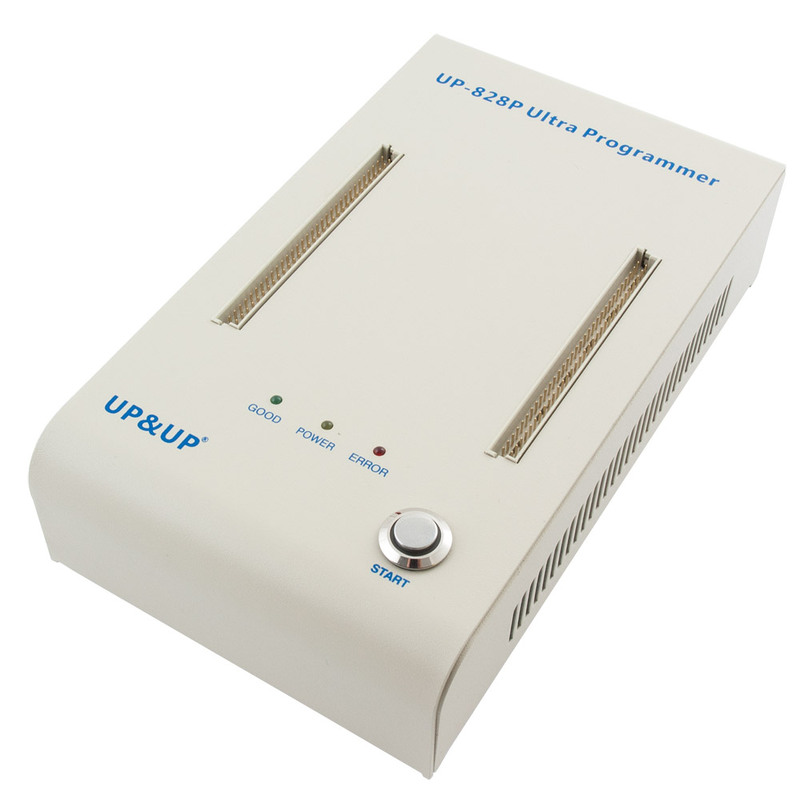 UP-828P Programmer is High Speed Universal Programmer for flash memory developer, UP-828P Ultra fast universal programmer will enables examiners the ability to acquire the data from a variety of flash memory, including: NOR FLASH, NAND FLASH, SERIAL FLASH, GB-NAND, OneNAND, MoviNAND, iNAND, eMMC, eMCP, SD memory card. 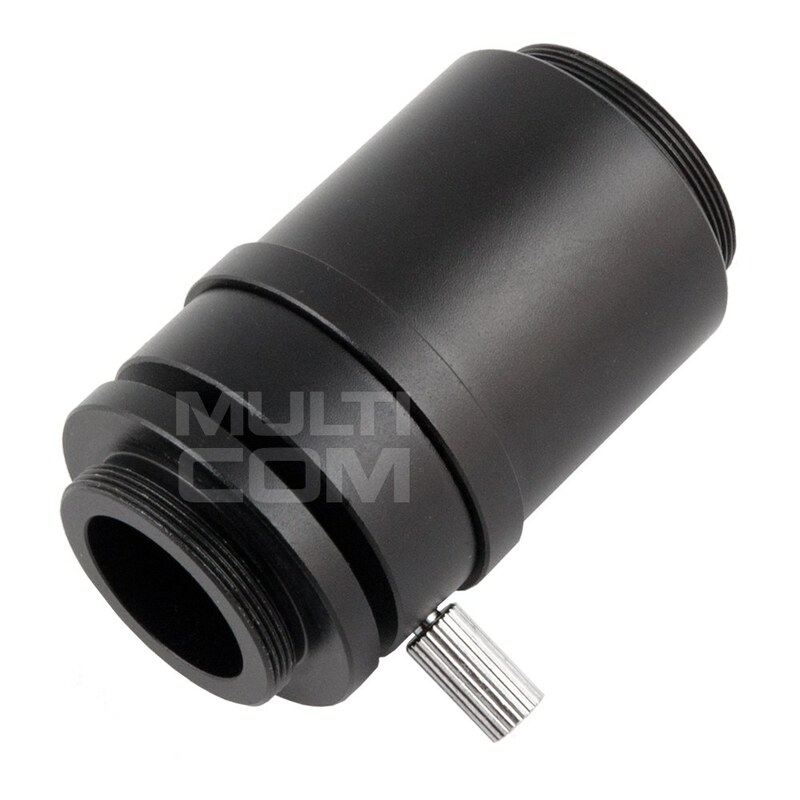 Adapter / Converter CX2 for installation of cameras with thread / CMOS is installed in the body of the microscope (thread: 27mm) adapter enabling connection of UCMOS stereoscopic cameras and cameras with external thread fi23mm. 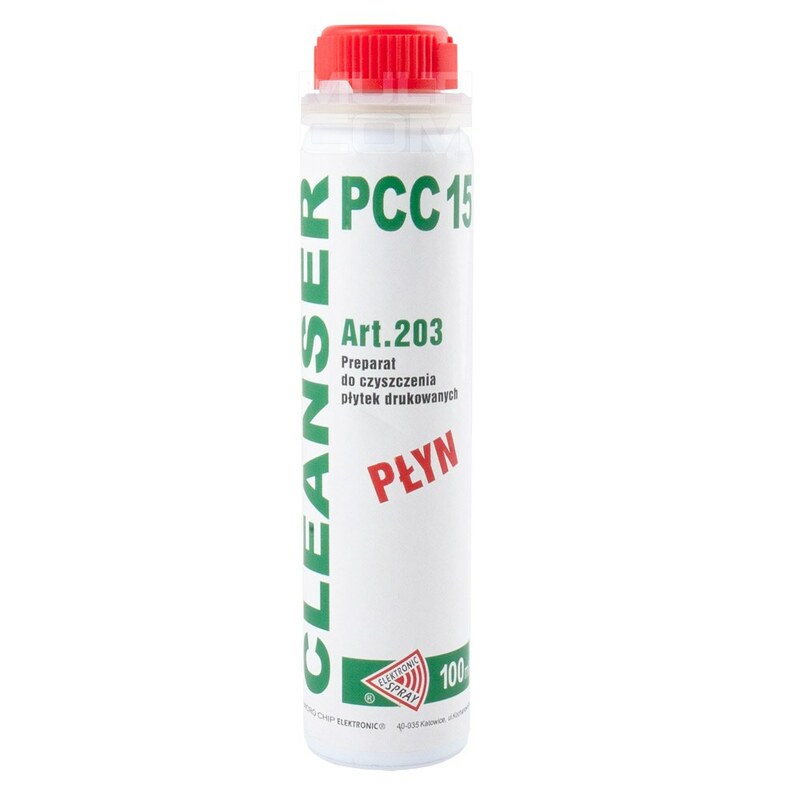 Cleanser PCC 15 100ml is a professional solution for cleaning circuit boards, especially solder residues. The preparation does not react with materials used in electronics. 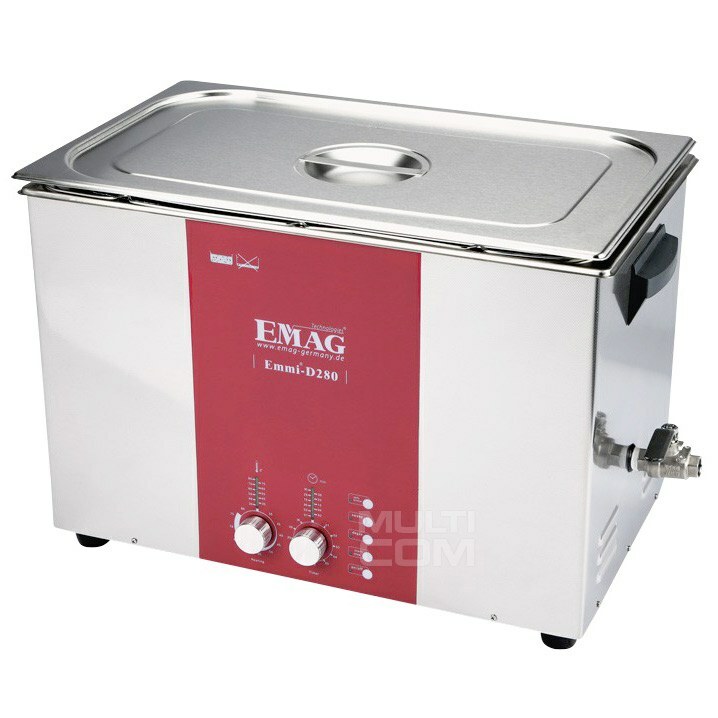 EMAG Emmi D280 28 liter ultrasonic heater with heater, time control with continuous mode option, two-stage power control, and additional Degass functions (sweeping of cleaning fluid before proper cleaning) and Sweep (in this mode the washing machine operates at variable frequency, To obtain a uniform distribution of the sound field). 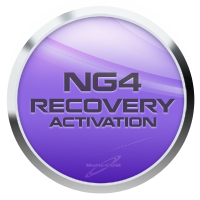 Martech NG4 Recovery Tool was designed to repair software faults on Citroen and Peugeot navigation units, with software faults. 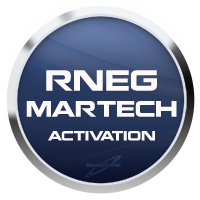 Martech RNEG Recovery Tool Activation was designed to repair software faults on Citroen and Peugeot navigation units. 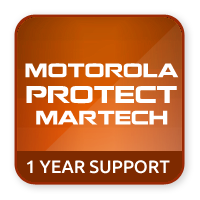 1 year support activation for Martech MOTOROLA PROTECT allows you to use the update and support from Martech Team for MOTOROLA PROTECT activation users for next 12 months (1 year) after support period end. You will need to give us Martech SN to process this activation. 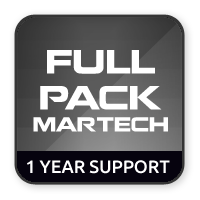 1 year support activation for Martech Full PACK allows you to use the update and support from Martech Team for Full PACK activation users (RCD Tools, RCD PRO Tools, Security Repairer, Audi Aisin RNSE-PU 2010, Ford TMS 470 Decoder, RNS 300 / LowLine Decoder, RNS310/HSRNS-Omap Decoder, BE2580 System, RNS510/810, Emulator, Renesas Boot ID/Pass Finder, ST10 Flasher, Ford CAN code reader, Motorola Protect Service.) for next 12 months (1 year) after support period end. You will need to give us Martech SN to process this activation. 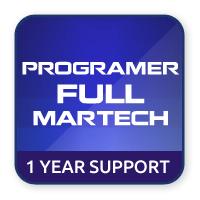 1 year support activation for Martech PROGRAMMER FULL allows you to use the update and support from Martech Team for Start Pack activation users (Renesas Boot ID/Pass Finder, ST10 Flasher and Motorola Protect Service) for next 12 months (1 year) after support period end. You will need to give us Martech SN to process this activation. 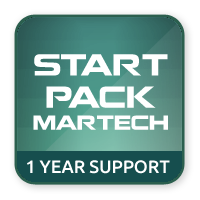 1 year support activation for Martech Start Pack allows you to use the update and support from Martech Team for Start Pack activation users (RCD, RCD PRO, Ford VTMS 470 oraz RNS510/810) for next 12 months (1 year) after support period end. You will need to give us Martech SN to process this activation. 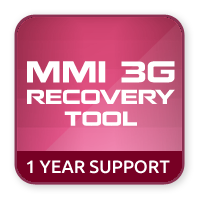 1 year support activation for Martech MMi-3G allows you to use the update and support from Martech Team for MMi-3G activation users for next 12 months (1 year) after support period end. You will need to give us Martech SN to process this activation. 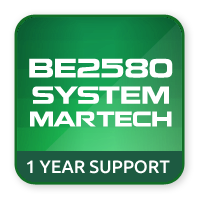 1 year support activation for Martech BE2580 allows you to use the update and support from Martech Team for BE2580 activation users for next 12 months (1 year) after support period end. You will need to give us Martech SN to process this activation. 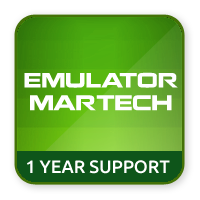 1 year support activation for Martech EMULATOR allows you to use the update and support from Martech Team for EMULATOR activation users for next 12 months (1 year) after support period end. You will need to give us Martech SN to process this activation.